The Society of Folk Dance Historians (SFDH) - Parlophone Records, Ltd.
Information: Producers of sound recordings and dance instructions. 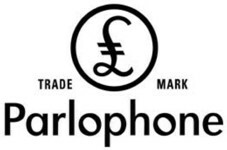 Parlophone Records Limited (also known as Parlophone Records and Parlophone) is a German-British major record label founded in Germany in 1896 by the Carl Lindström Company as Parlophon. The British branch of the company was founded August 8, 1923 as The Parlophone Co. Ltd., which developed a reputation in the 1920s as a leading jazz record label. 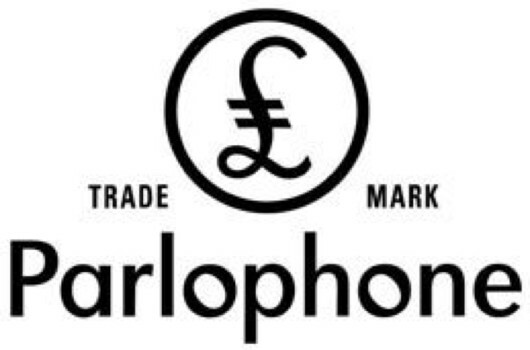 On October 5, 1926, the Columbia Graphophone Company acquired Parlophone's business, name, and release library, and later merged with the Gramophone Company on 31 March 1931 to become Electric & Musical Industries Limited (EMI). PMCJ 7036  Greece Revisited. PMD 1029  10" LP with Haddo House (instructions on cover). R1002  Waltzes from Vienna (J. Strauss), Dajos Bela Orchestra. R1058  Clog Dance / Pan and the Woodgoblins (Rathke). Pavillion Lescaut Orchestra. R1107  London Tango / Tngo du Reve. Dajos Bela Orchestra. R1108  The Tango. Dajos Bela Orchestra. R1108  The Last Waltz / Dollar Princess (Fall). Edith Lorand and her Viennese Orchestra. R1108  War Song/Funeral Song / Sun Dance. Chief Os-Ko-Mon (North American Indian). R1966  Waltz (Brahms) Opl. 39 - Part 1 / Waltz (Brahms) Opl. 39 - Part 2. Edith Lorand and her Viennese Orchestra. R1970  Jealous; Whispering; Poor Butterfly / "Fox Trot Medley" Margie; Avalon; How'm I doin'?. Harry Roy's Tiger Ragmuffins. R1995  Bolero (Ravel) Part 1 / Bolero (Ravel) Part 2. Grand Symphony Orchestra, Paris.